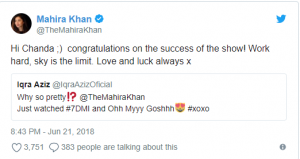 After making waves on social media because for her super hit movie 7 Din Mohabbat In, Mahira Khan is now getting love from local celebrities as well. 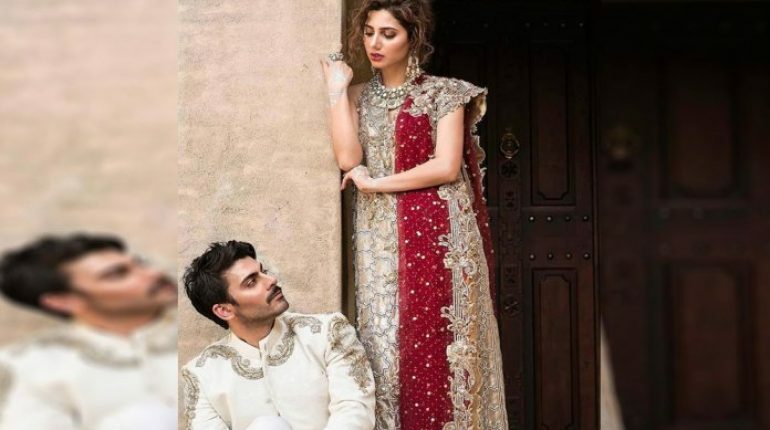 Mahira khan and Fawad Khan shared the screen for the internationally acclaimed Television drama serial Humsafar and sharing a warm relationship since then. 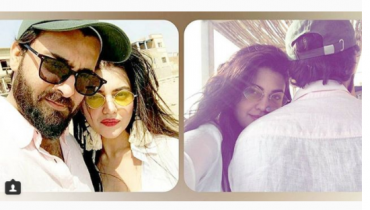 The duo has also modeled for an Indian publication which created tempests on social media. 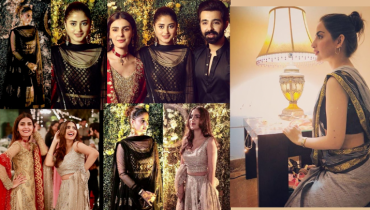 Wait, this is not it, Mahira khan was also acclaimed by the Suno Chanda renowned actress Iqra Aziz who was also left impressed because of the attractiveness of Mahira Khan. 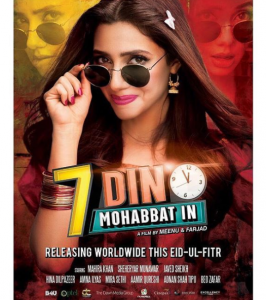 What are your views on Mahira Khan’s 7 Din Mohabbat In? Let us know in the comments section below. 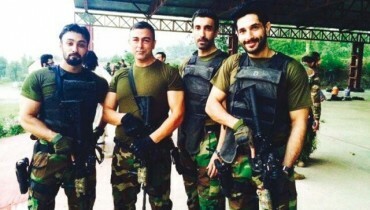 Shopping pictures of Zarnish Khan after some workout!